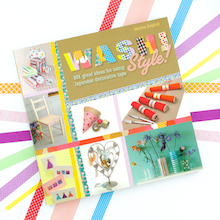 Omiyage Blogs: Giveaway - Send Pretty Postcards This Summer! 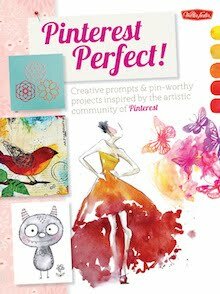 Giveaway - Send Pretty Postcards This Summer! As much fun as postcards are to look at, they're even more fun to send! 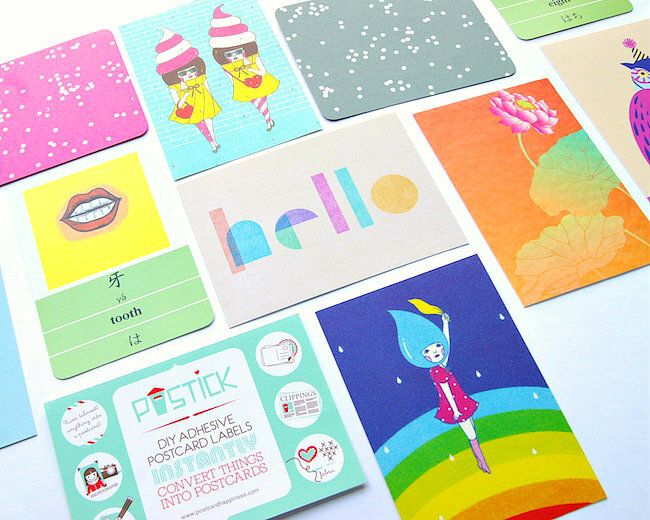 So, we're ending Send Pretty Mail's month of postcards with a Pretty Postcard Giveaway. 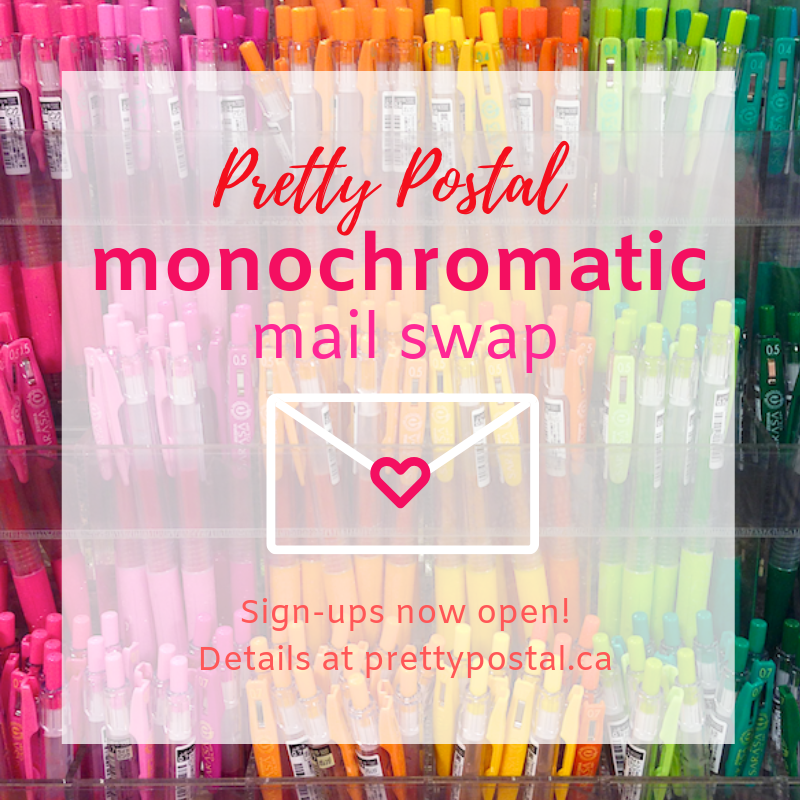 It's the perfect opportunity to fill mailboxes this summer with colourful & quirky fun! 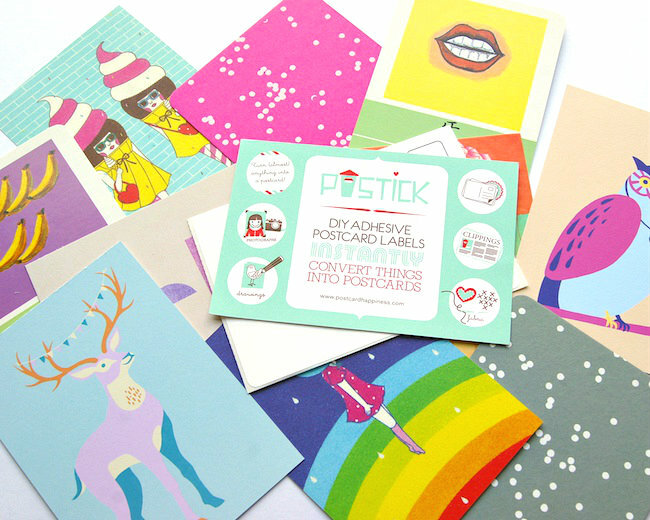 Giveaway prize includes 10 assorted postcards plus 3 Postick postcard stickers to make your own. And maybe some extra surprises too! Ready? There are 4 different ways to enter! 1. 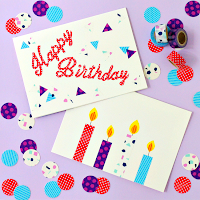 This month, we've been filling the shop with lots of fun new stationery. 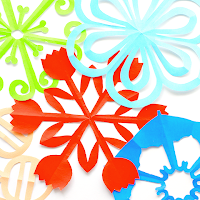 Go take a look around and tell us which stationery item (old or new) is your favourite! 2. Tweet about this giveaway. Make sure to tag @Omiyage_ca & leave a comment that you tweeted. 3. 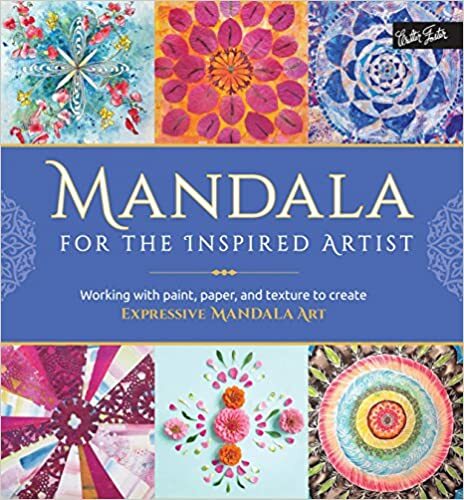 Pin this giveaway to Pinterest. Share the link to your pin in your comment. 4. Sign up for our newsletter. Don't forget to comment! 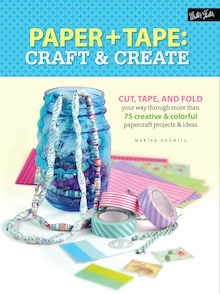 Giveaway closes June 8, 2013 at 12pm EST. Winner will be randomly selected and announced via Facebook/Twitter. Approximate retail value $25. Open internationally. 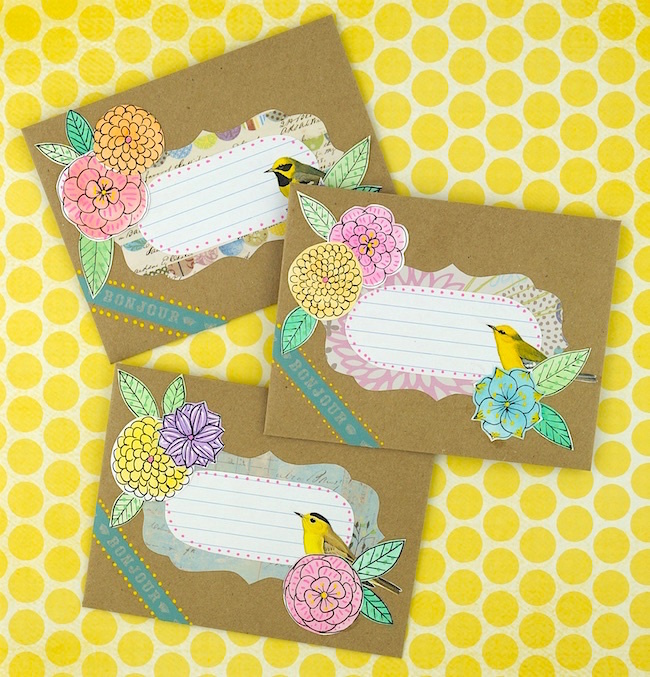 My favorites are the Tori Pochi - Mini Envelopes! Hi! My favourites are the Tori Pochi Mini Envelopes! I am already suscribed to your newsletter, I don't know if that counts? This is so cute n.n! I loooove the Origami Writing Paper. The bouquet card is my favorite! Those Tori Pochi mini envelopes are just amazing. I mean, lots of these products are, but those just leap out at me and are like "BUY ME NOW! BUY ME NOW!" So I think that's definitely my favorite. I love the Farmers Market Notepad! I love the girl origami writing paper! I have a soft spot for the origami writing paper, especially the girly one. Oh my gosh, the Tori Pochi Mini Envelopes are adorable!! LOVE! Thanks for the wonderful giveaway opportunity! ya! I'm totally in love with the Farmers Market notepad. I always forget my list before I go. Love the party owl. So cute. 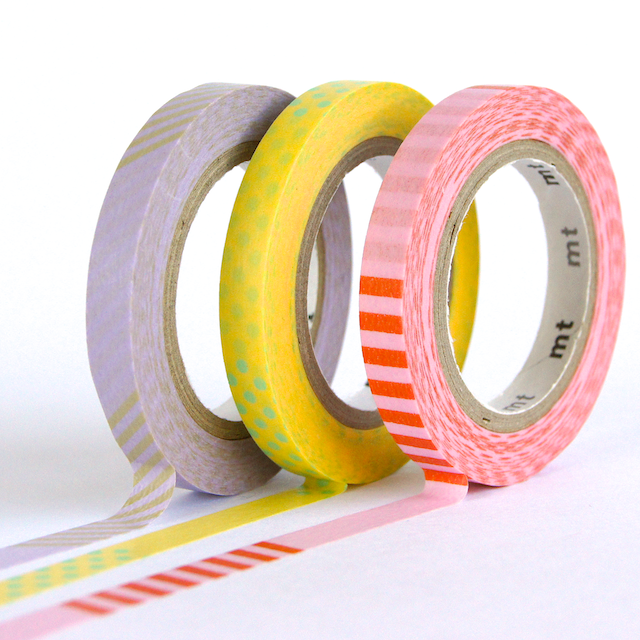 I love your messages washi tape! I like the Trip Tip letter set and Trip Tip sticky notes. Hello Postcard is my favourite. Friendly, artistic, well-designed. I am already subscribed to the newsletter! 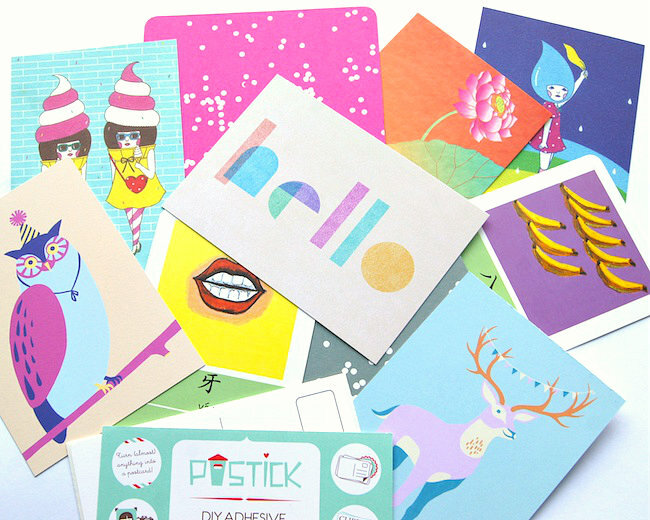 Yay, thanks for the chance to win some fun, cute postcards! My favorite would be the Farmer's Market Notepad, Tori Pochi Mini Envelopes & Mini Neon Pink Heart Stickers!! They are absolutely adorable and best for my letter writing project, my pals will be so happy when they receive these cute stationeries!! Thanks for the giveaway and good day! "Coffret du Couturier Letter Set "
I have tweeted the giveaway..
also have subscribed to your newsletter.. The "hello" postcard for sure! Too much to choose from! But the Coffret du Couturier Letter Set (Flower)would be really pretty for writing to my pen pals on! 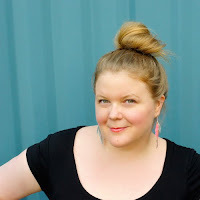 Have just signed up for your newsletter! I like the Naoshi postcards a lot, and the trip tip sticky notes and letter set. Wow! So many cute & pretty things! 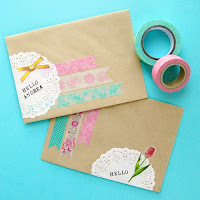 I like the girly origami paper & animal postcards the best. oh & I pinned it too!